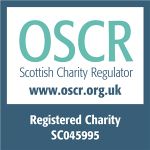 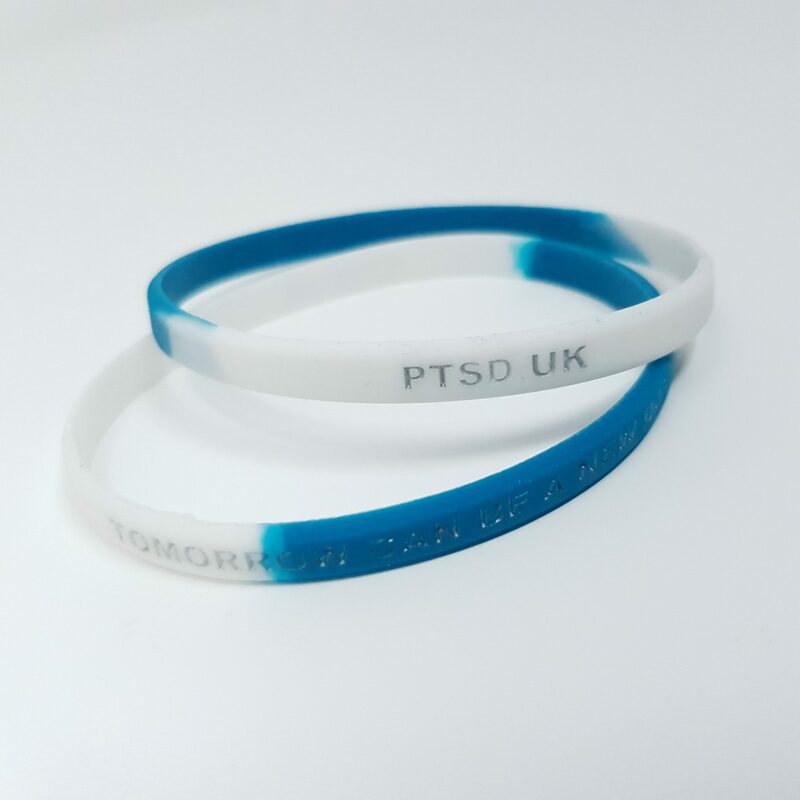 Show your support for the charity with these super lightweight wristbands. 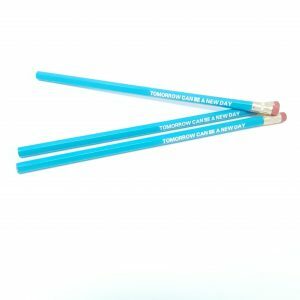 Much lower profile than the traditional bands at 1/4 inch (0.63cm), these are discreet and easy to wear. 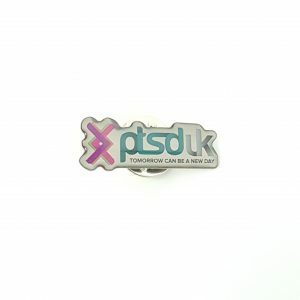 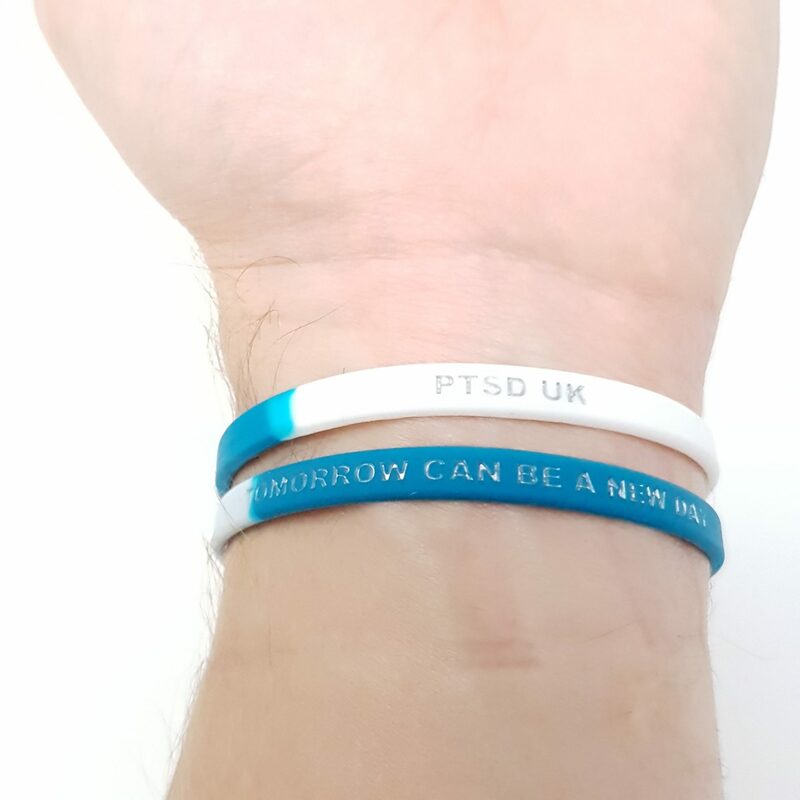 Made from two colour (50% white, 50% teal) stretch silicone rubber, printed with ‘PTSD UK’ and ‘TOMORROW CAN BE A NEW DAY’ in silver/grey font, these can easily be removed and put back on again, and should fit most wrist sizes as the bands themselves are around 20cm. 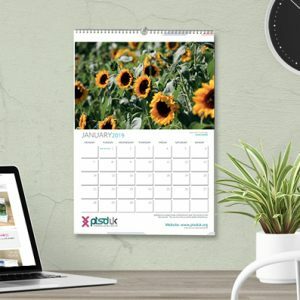 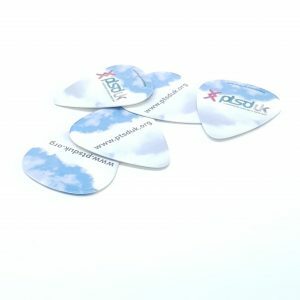 Please note, these items are sold individually, and two items are shown in the pictures for illustrative purposes only.